Who else participated in the investment round? Naval Ravikant, the founder of AngelList, who is involved in stealth cryptocurrency hedge fund MetaStable along with Andreessen Horowitz and Union Square Ventures, and Fred Ehrsam, a co-founder of Coinbase. 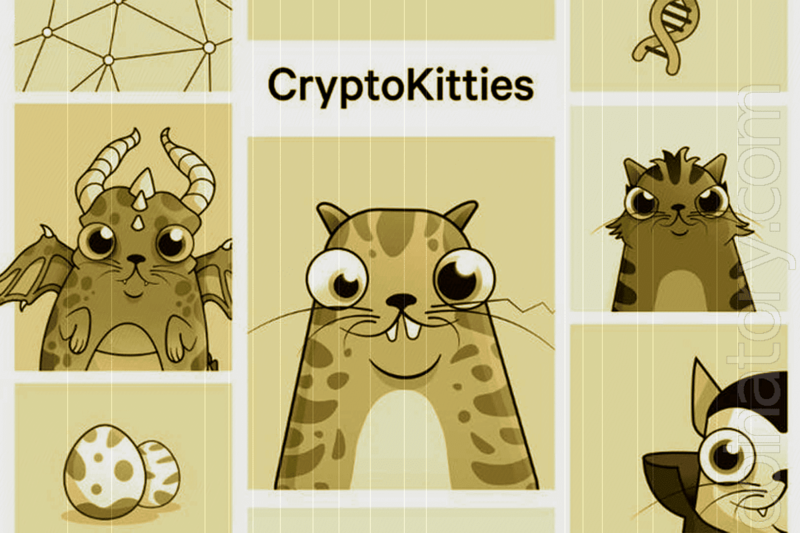 In other words: Everyone in crypto is gaga about CryptoKitties.